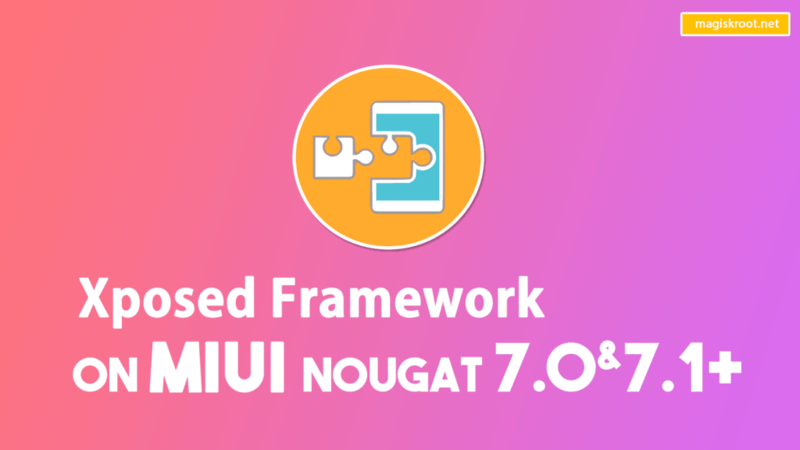 Are you looking for latest version of Xposed Framework for MIUI9 and MIUI8 based on nougat operating system? 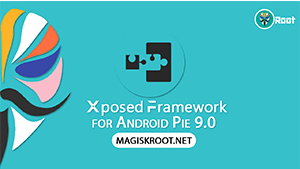 Are you are a big fan of a Xposed framework? Are you searching for a systemless xposed (magisk module) for MIUI9 and MIUI8? 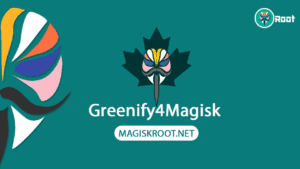 If you are one of them, then you are at one of the best sites to get magisk and xposed guides. Today we have found the best-modified version of the Rovo89 official build which is working on both MIUI8 and MIUI9. This build was modified by the Miftahzy. He is the member of MIUI Forum. Fixed the most of the issues on the official one and made for the MIUI devices. 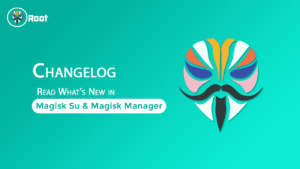 Even he released the Magisk Module – Systemless Xposed version. But sadly you cannot pass the safety net by Google with this version too. It will be solved with further updates. Keep checking this space we will update the post according to developers release. Latest Build is Modified only for ARM64 devices. Currently, it is not available for the ARM and X86 CPU architectures. Waiting for the Official Release from Rovo89 who is currently working on MIUI Compatability issues. If he solved the MIUI issues completely then, you could use the Official version without any problems. So, Hope for the best. Within a few days, the Xposed installer downloads the 100+ thousand times in Xda Forums. It shows the craze of the Mod. Now, Rovo89 released another update that fixes the most of the issues which are encountered on initial release. He said that he doesn’t care about the MIUI ROMS. It was the sad thing for MIUI users but no problem guys you will get Xposed Port until the Modders are working. At present Solarwarez, Psy_Man, and Miftahzy are working for the MIUI xposed. These guys are doing excellent job regarding the development of Unofficial Builds for Nougat Devices. I think Rovo89 will concentrate on MIUI devices too in upcoming releases. Download the Framework according to the Android version SDK. SDK24 is for Android 7.0 and SDK25 is for Android 7.1+. Even you can consider the CPU architecture of your device. 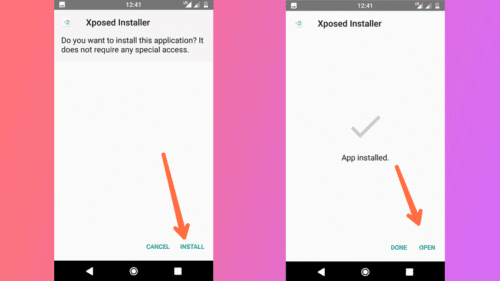 Step1:- Download the Xposed Installer Apk from Here. Install the apk by enabling the Unknown sources in the System settings. 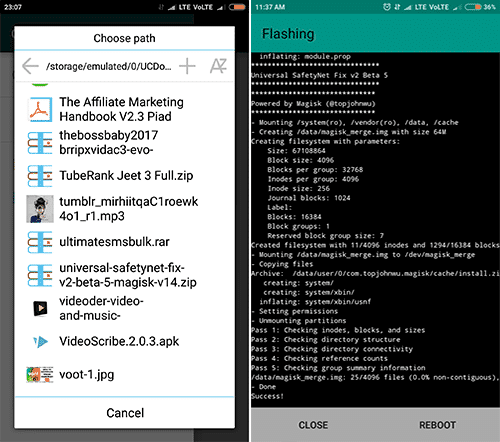 Step2:– Download the Xposed Framwork .zip file from above link according to the system information which is shown in the Xposed Installer APK Home. Step3:– After downloading the framework file. Go to Xposed Manager app and Tap on 3dots which is in the top right corner. Select the Reboot to recovery option. Step4:- It will ask you to grant the SuperUser permission. Grant it. It will reboot into recovery mode. Step5:- Tap on install button and choose the Xposd framwork .zip file from the storage. Step6:- Swipe the button it will install the Zip file. Wait for 30 seconds to complete the process. Tap on reboot button. That’s it. Open the Xposd Manager app, and you can see the exposed is active status. Step1:- After Installing the xposed installer apk. Open Magisk manager app and drag the menu from the left side. 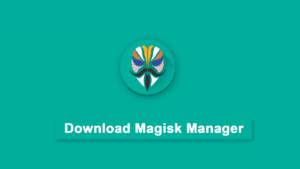 Now, download the Magisk Module based on your android version. Step2:- Select the Modules option. By going through the modules section, you can able to see the + icon. Click on it. Now, Find the Framewrk Zip file from the Storage. 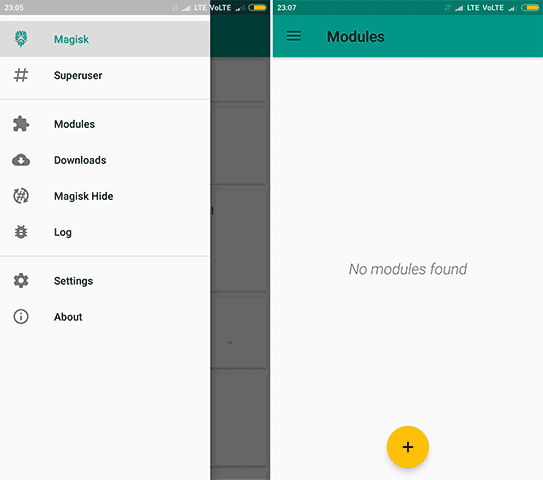 Step3:- Select the Magisk module Xposed Framework zip. It will automatically flash within the app. Tap on the reboot button after installation. Your device will reboot. Step4:- After rebooting your device. Open Xposed Installer app then you can see the systemless xposed is active status. Official Xposed Framework is finally working on MIUI devices which are running with Nougat (Android 7.0 and &.1+) Devices. Thanks to Rovo89 for an amazing fix for MIUI devices. There is no need to download any other unofficial build by Xda members. This latest version will be compatible with TouchWiz ROMs too. 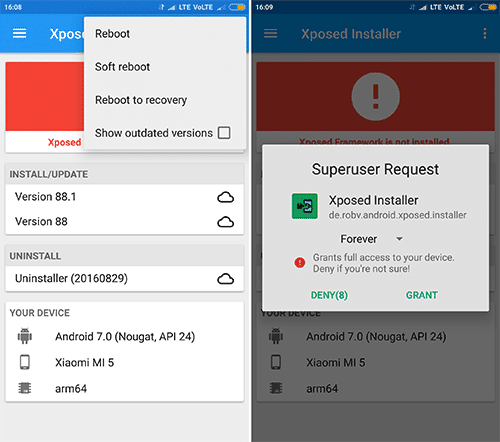 I hope this tutorial solve your doubts regarding Xposed Miui. Thanks for reading my guide. Share with your Xiaomi friends and help them to get this amazing mod. Bisakah xposed dipasang di rom china stable miui9? Karena setiap install/flash xposed.zip selalu bootlop. Terima kasih. Is that ROM based on 7.0 or 7.1+?